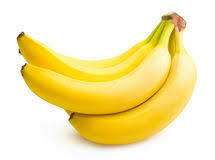 Keep Bananas fresher for longer and prevent them from getting rotten by wrapping a cling film over their stem. This way, their life would be extended by at least two days. Remove the smells and stains in your microwave by keeping a bowl full of water-baking soda- dish soap and white vinegar in it and switching microwave on for a couple of minutes. 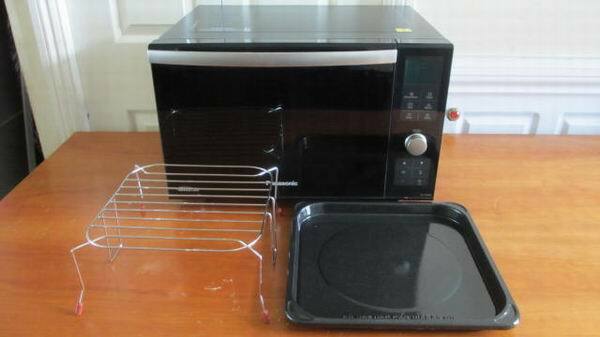 The vapors from the mixture would loosen the gunk and deodorize your microwave. Use this mixture to scrub the internal surfaces of your microwave. You can also use this solution to scrub or clean other surfaces of your kitchen, such as Slabs, sink etc. Keep your kitchen’s garbage from dripping by keeping lots crushed newspaper at the bottom. The newspaper would absorb moisture from wet, kitchen waste like vegetable and fruit scraps. 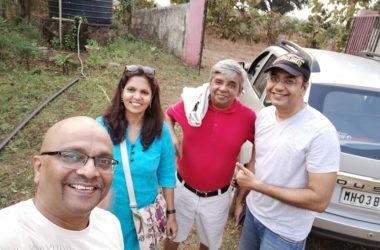 We can surely, go down the easier root and use a plastic garbage bad but it is definitely not an environment-friendly option. 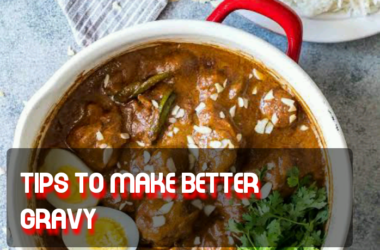 Always keep forgetting what all groceries need to be bought? 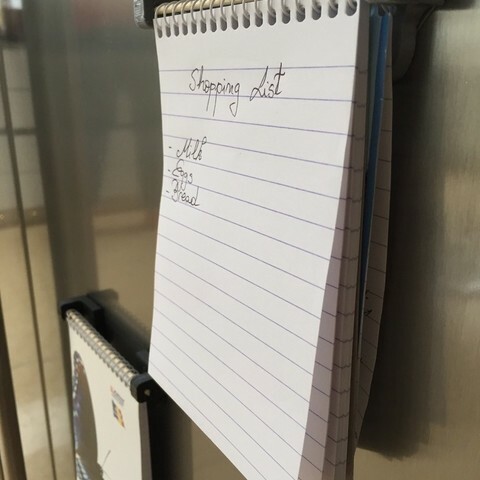 Paste some magnetic tape on the back of a small diary and paste it on your fridge. 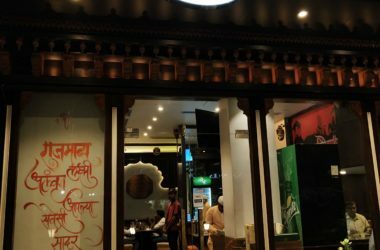 Pick something with a nice cover so that it looks good and serves your purpose, as well. Prepare batches of roasted Almonds and walnuts every weekend. 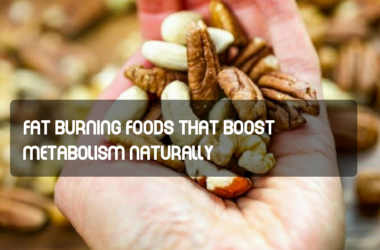 Roasted nuts are nutritious as well as tasty. You may enjoy them as it is or may also grind them in gross chunks or fine powder to add to your salads, yogurt, smoothies etc. 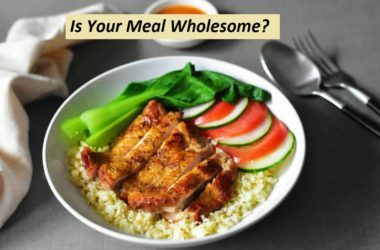 You can prepare nut butter at your home in a really easy way. 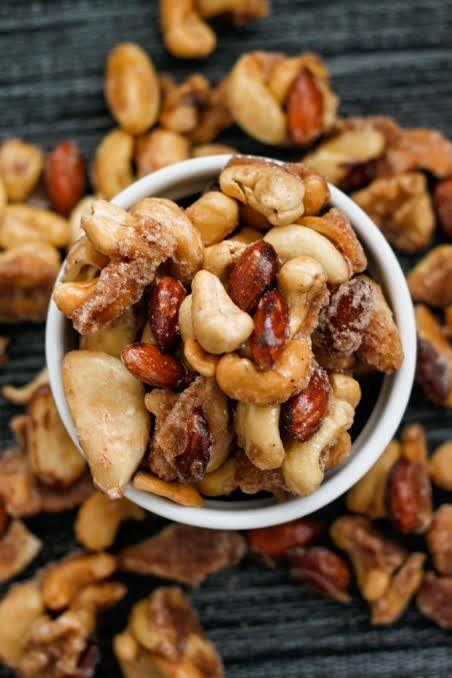 Simply prepare a paste by putting the desired nuts, be it: Peanuts, Almonds or Cashews along with Honey, some olive oil, salt to taste and some pepper in the grinder. 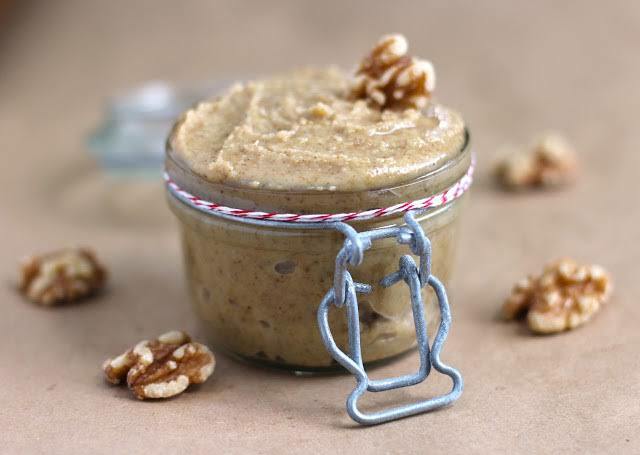 Enjoy fresh, homemade and preservative free nut butter. Dirty switches in your kitchen? Use Coconut oil on an old cloth to clean them. This works like magic. 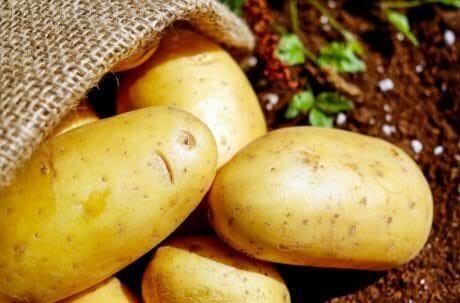 Prevent Potatoes from turning Brown or Gray by storing them in cold water. This prevents them from discoloring due to oxidation of starch. 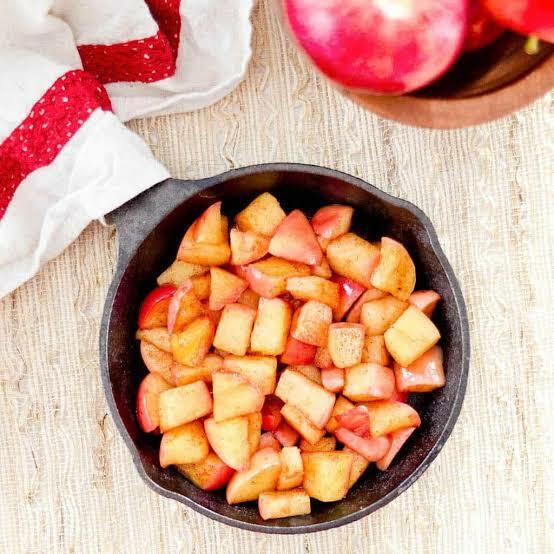 Similarly, you can prevent browning of cut Apple pieces by spraying a mixture of one part Honey and two parts water onto them. 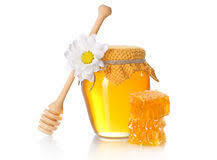 The Peptide in Honey prevents the Apples from oxidizing. Similarly, Vitamin C in Lemon juice works the same way and keeps your Apple pieces from looking up appetizing. Always store your cling film or plastic wrap in the fridge to make the battle of transferring it from the roll to bowls, a lot easier. Remove seeds from fruits like Musk Melon, Cantaloupes, Papaya etc using an ice cream scoop instead of a regular spoon. You will be able to do the job easier because of sharper edges which are more efficient in removing the gooey seeds. Boil some Potatoes and then put them in Ice cold water to make removing their skin a cakewalk. You can peel the skin right off and would not have to use the peeler. The same trick works from removing egg shells in a jiffy. 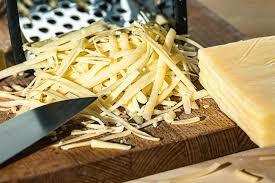 Make the messy job of grating the Cheese easier by freezing the Cheese block for around 30 minutes before grating. You can decrystallize Honey by placing the bowl in hot water for roughly Ten minutes. 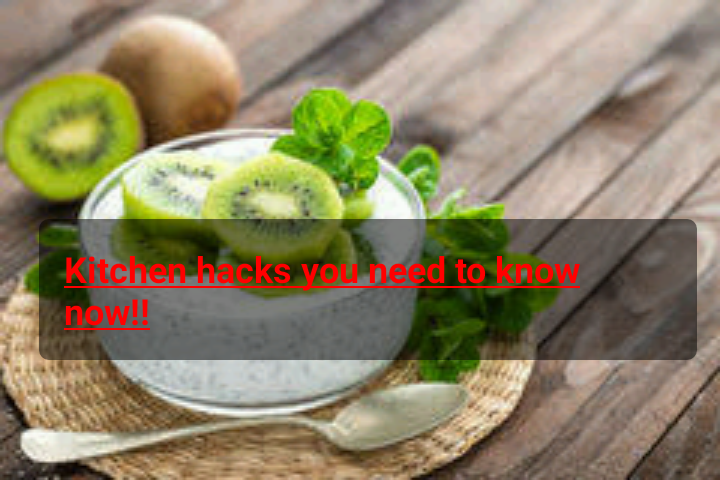 Did you like these Kitchen hacks? Do you have some tried and tested hacks to make spending time in the Kitchen a dream come true!? We would love to hear from you. Drop in your comments below.